The scale of our export markets, and the companies playing in them, is mind-boggling. New Zealand is dominated by small (on world standards) companies that often lack the reach, resource and capital to take their products to market. Typically we need to establish relationships with international players to succeed, so why aren’t more Kiwi companies, especially from the technology sector, using distribution channels? 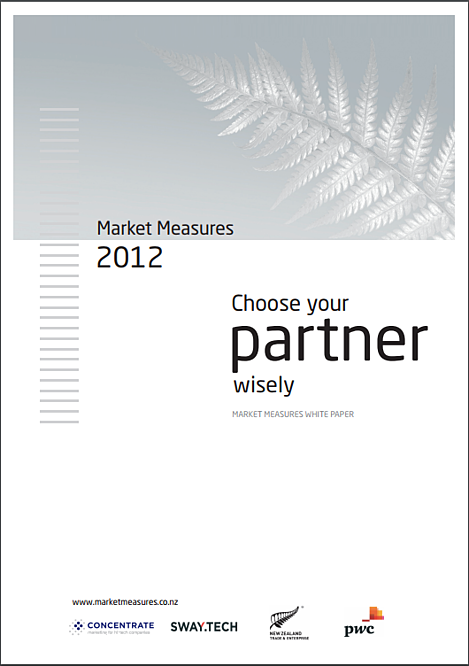 Download the white paper to understand the opportunity partnering gives Kiwi tech companies.